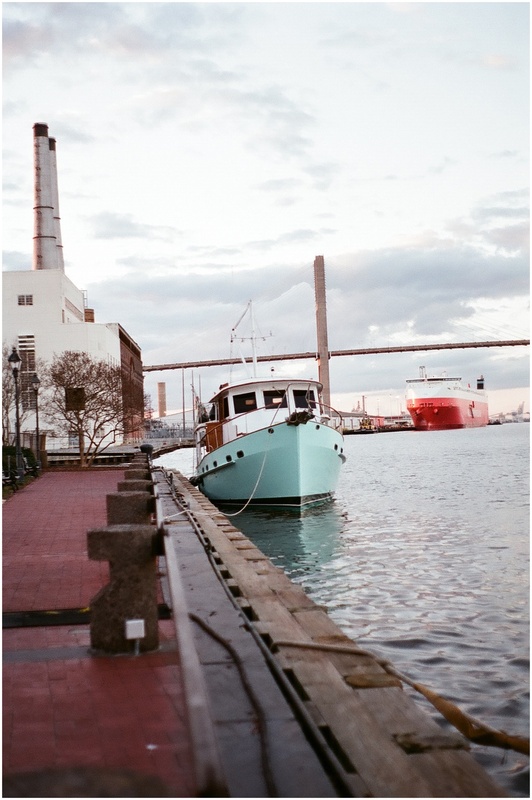 Mondays are for blogging. 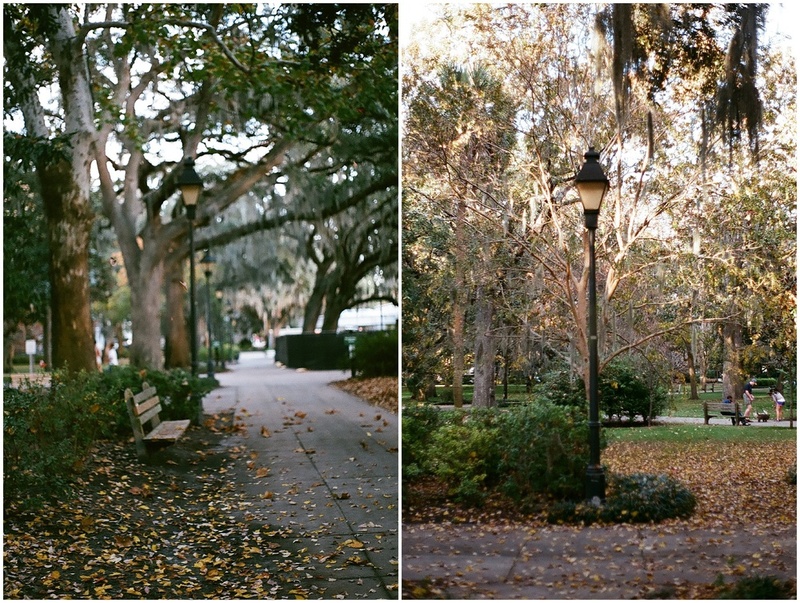 Such a wonderful time waltzing through Savannah with film camera in hand. 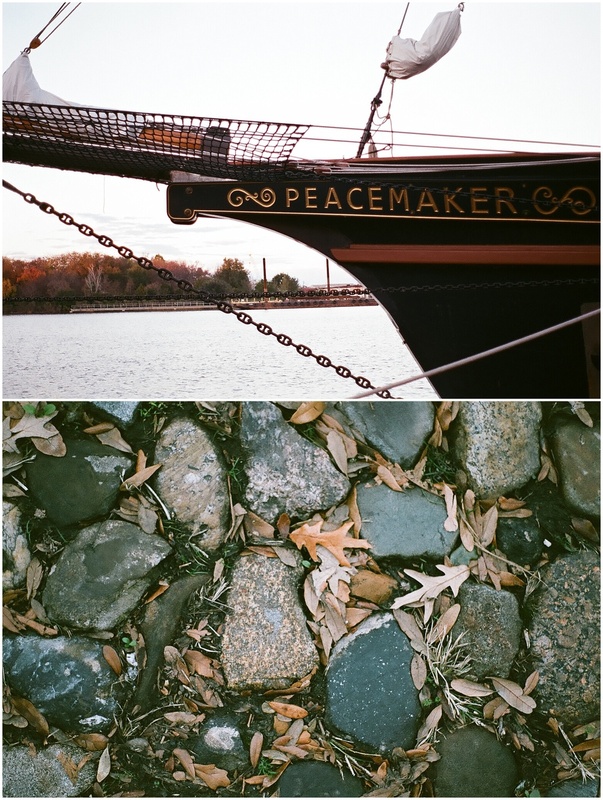 I have been dabbling with the art of film photography for only a few months and am head over heals for in love!